FCG Sweden is now implementing a two-year technical assistance project aiming at developing the capacity of the Yunus Emre Institute (YEI) in enhancing intercultural dialogue (ICD) between civil societies in Turkey and Europe. 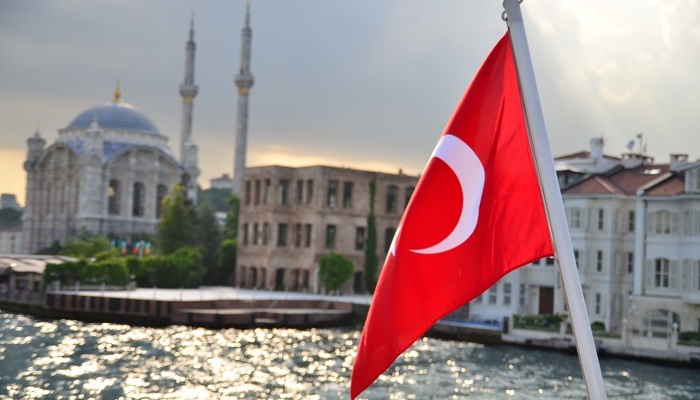 YEI was created in 2009 with the aim of promoting Turkish culture outside of Turkey and runs more than 55 Turkish cultural centres in various countries around the world, including the EU. The overall objective of the project is to form an effective network among cultural institutes of the EU and Turkey through intense cultural exchange in the framework of collaborative activities and multinational/multilateral joint cultural initiatives and communication and promotion activities. FCG Sweden also trains YEI in grant scheme management through the allocation and management of 4 grants to cultural institutions of EU Member states with the objective of enhancing Turkey-EU cultural dialogue.